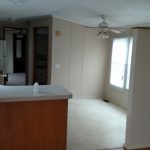 This is a beautiful newly refurbished home, Its a 2 bed 1 bath with an open floor plan that has a small island counter top. 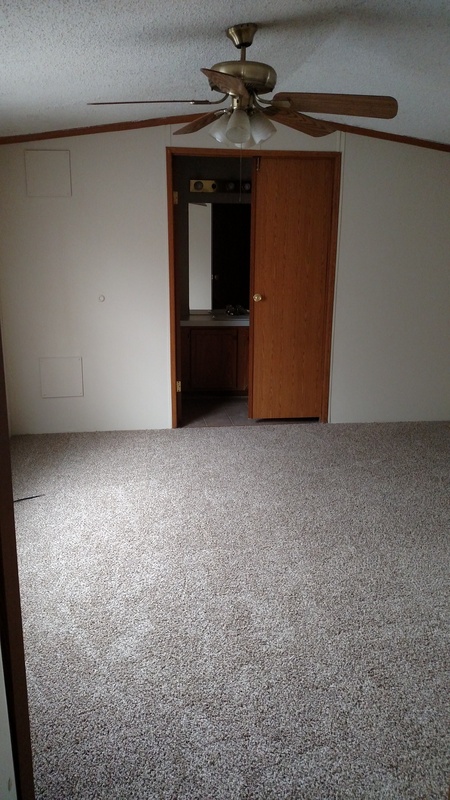 This home has brand new Carpet and Linoleum, brand new skirting and under belly for the plumbing. 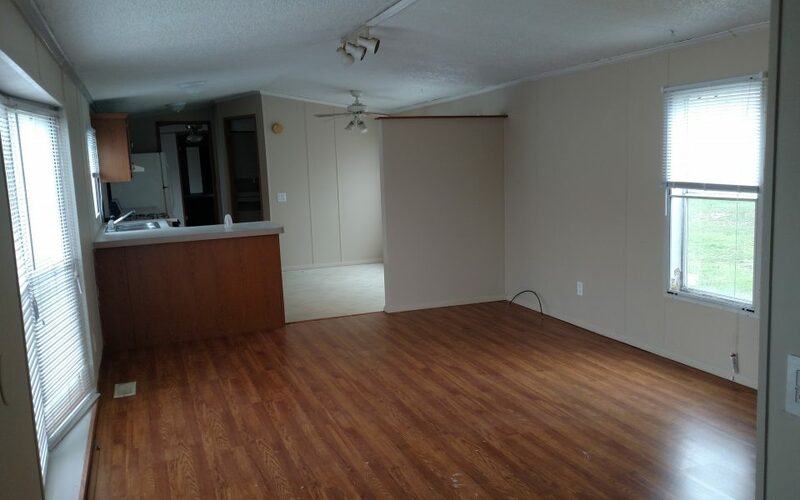 This home sits in the back on one of the more spacious lots in our manufactured housing community. There is a beautiful fully grown Oak tree in the front yard than lends to a country living feeling. 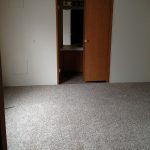 Its all ready for your personal touch. 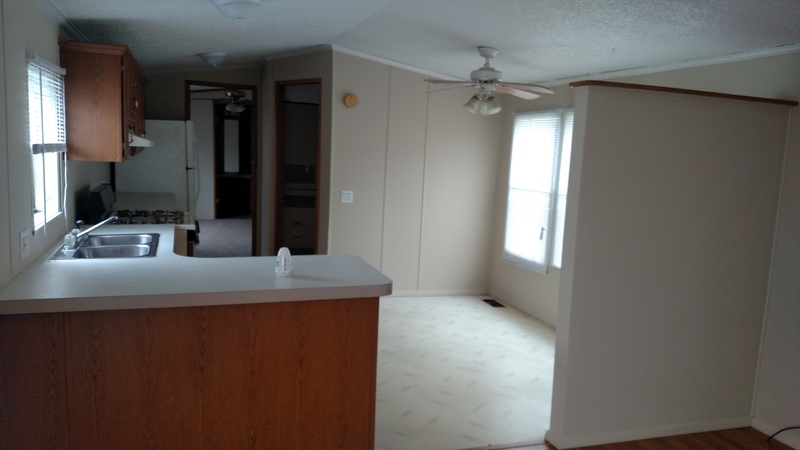 It does come with a refrigerator and washer / dryer.